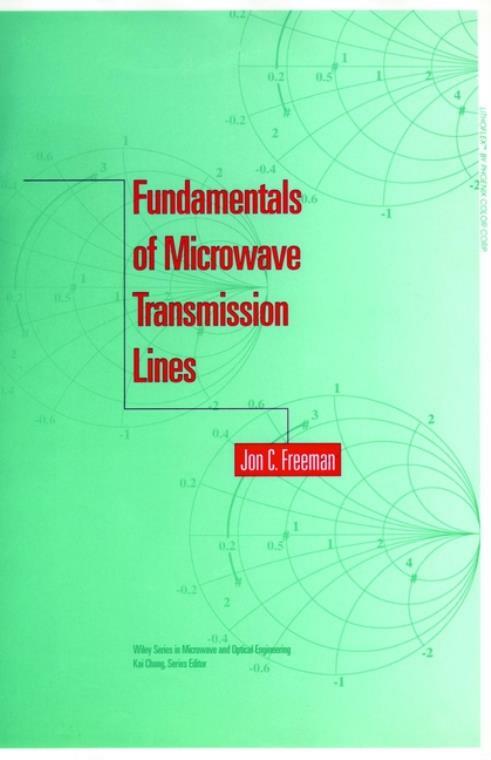 A comprehensive, self–contained text/reference for practical problem solving Fundamentals of Microwave Transmission Lines Invaluable as a self–study text and reference source for both professional engineers and engineering students, Fundamentals of Microwave Transmission Lines is the complete guide to solving microwave transmission problems. Its easy–to–use, self–study format facilitates mastery of the underlying physics and mathematics of the phenomena. One hundred and twenty–six completely solved example problems, which range from simple exercises to descriptive design procedures, expand and clarify solutions to problems often encountered on the job. And, since transmission lines lie at the core of distributed circuit analysis and microwave circuit design, this book′s thorough coverage of the material will serve the reader well in related projects in eletromagnetics. The Mathematics of Traveling Waves.